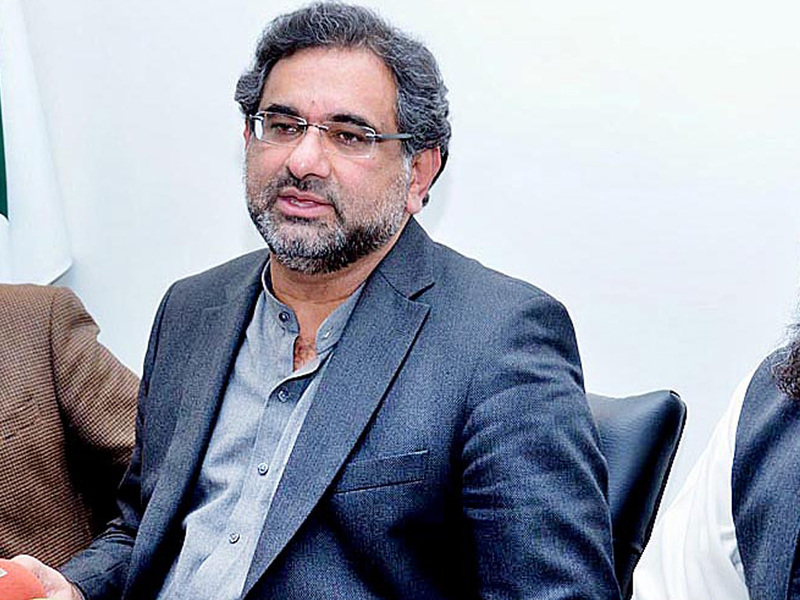 ISLAMABAD: Prime Minister Shahid Khaqan Abbasi Tuesday said China Pakistan Economic Corridor (CPEC) was a game changer, not only for Pakistan but for the entire region. “The CPEC projects are testament to the ever strengthening China-Pakistan relations and will also go a long way in securing a bright future for Pakistan,” he said in a meeting with Chairman Parliamentary Committee on CPEC Senator Mushahid Hussain here at the PM Office. The prime minister appreciated the role of Parliamentary Committee on CPEC in building a national consensus over CPEC projects. “The CPEC projects are our government’s highest priority and I am personally supervising progress of hallmark projects be it infrastructure, energy, railway or other sectors,” he said. Senator Mushahid Hussain Syed congratulated the prime minister on assuming his office.